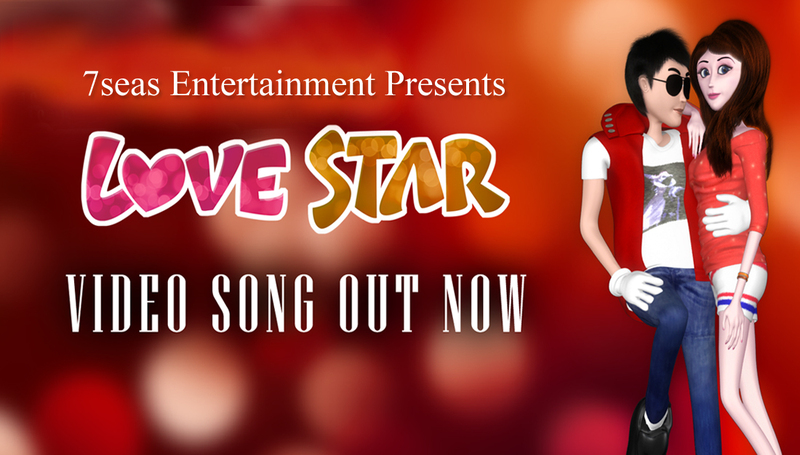 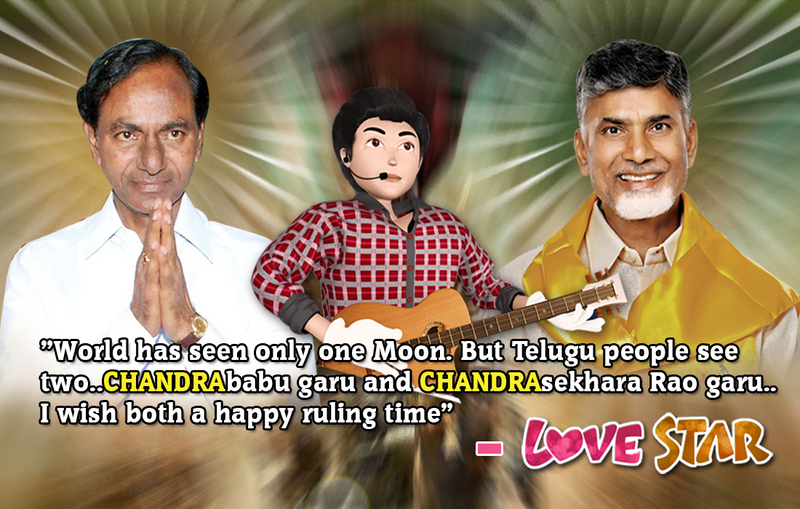 The Latest Animation Video “LOVESTAR “ released by 7Seas Entertainment Limited a Hyderabad-based Intellectual Property(IP)-based independent game development company(BSE–7Seas scrip code 590116) storms You Tube with record number of hits.Totally unique and never done before animated video song is not an ordinary number. 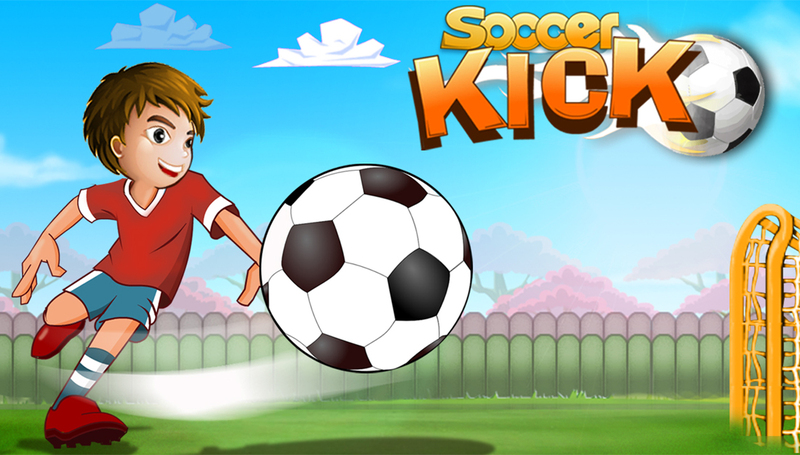 The newly launched mobile Soccer Kick Football game by 7Seas Entertainment Limited, “Soccer Kick ” has received great reviews from the users on Google Play. 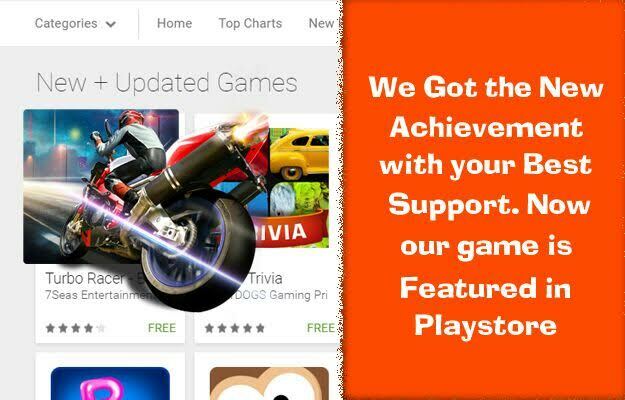 The app currently features an average rating of 4.5 out of 5 on the app downloading website. 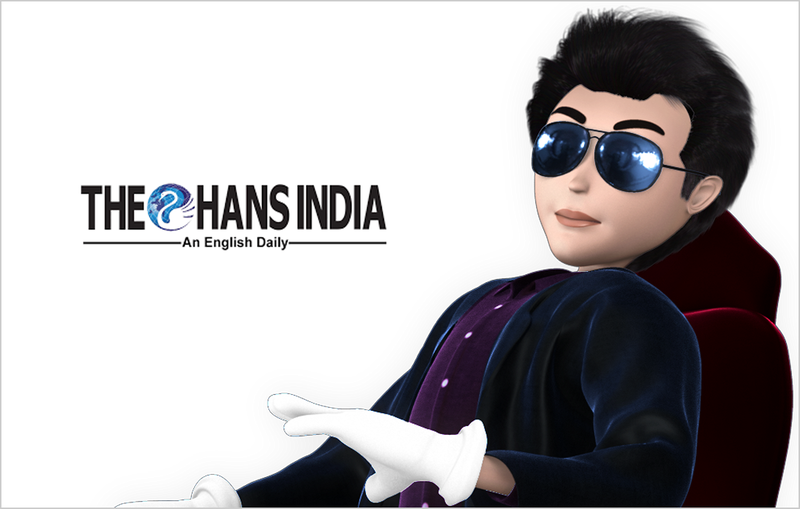 7Seas Entertainment Limited, a Hyderabad-based Intellectual Property(IP)-based independent game development company unleashed its most favourite creations Love Star, globally. 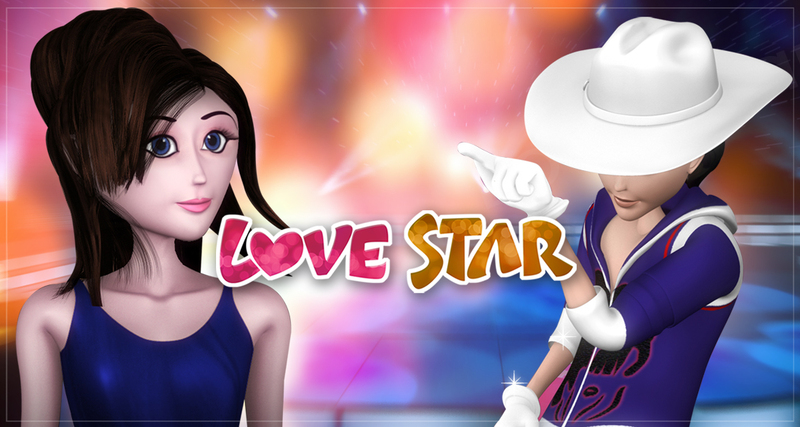 Love Star is the most lovable animated 3D video cartoon character, which is all set to steal your hearts and rock the world henceforth on www.youtube.com/watch?v=2LEk9YG-45g .